FaceTime bug lets people eavesdrop on you. Elizabeth Keatinge has more. How bad is it? Well, it can turn your Apple gadget into a discreet eavesdropping tool. Worse yet, it looks like it may have been exploitable for the last three months without Apple’s knowledge. 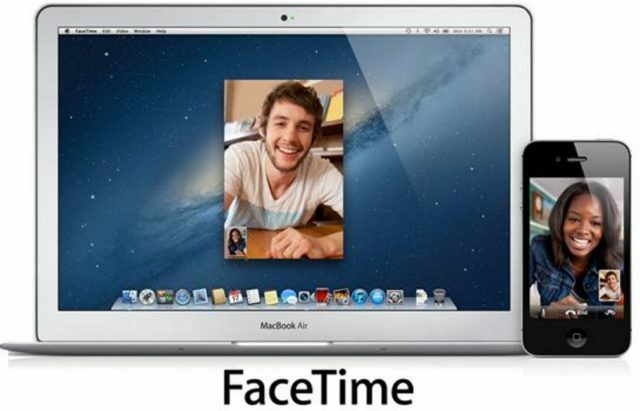 A serious bug has been recently discovered in Apple’s FaceTime that can turn an iPhone, an iPad or a Mac into a remote spying gadget. As spotted by 9to5Mac, the bug allows you to call someone with FaceTime and immediately hear their phone’s audio before they’ve even accepted or rejected the call. Basically, this means you can listen in to any iOS or Mac user while their gadget is still ringing and there’s no indication on the receiver’s side that you are eavesdropping.